Stewart Copeland. Was on the Late Show as part of Drum Solo Week. 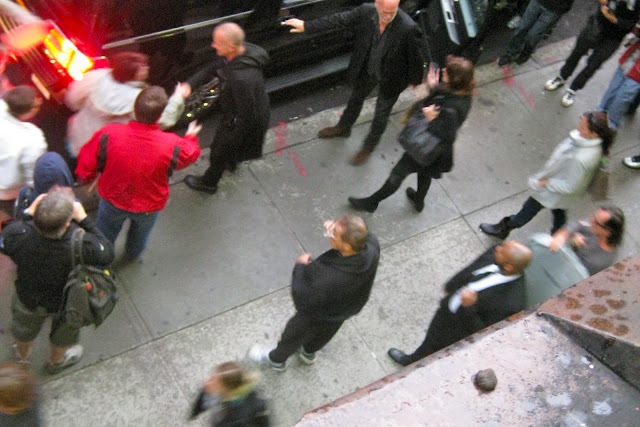 Sting. Was on because he's Sting. A bit blurry due to the camera focusing on the gum, or maybe tantric techniques kept the shutter open for a long time. Unfortunately, since he's never been on the Late Show, I had to simulate a CelebriGum photo of guitarist Larry Summers. Every little thing you do is magic, Larry. Every breath you take, I'll be watching you. Is that last comment about Larry Bird? 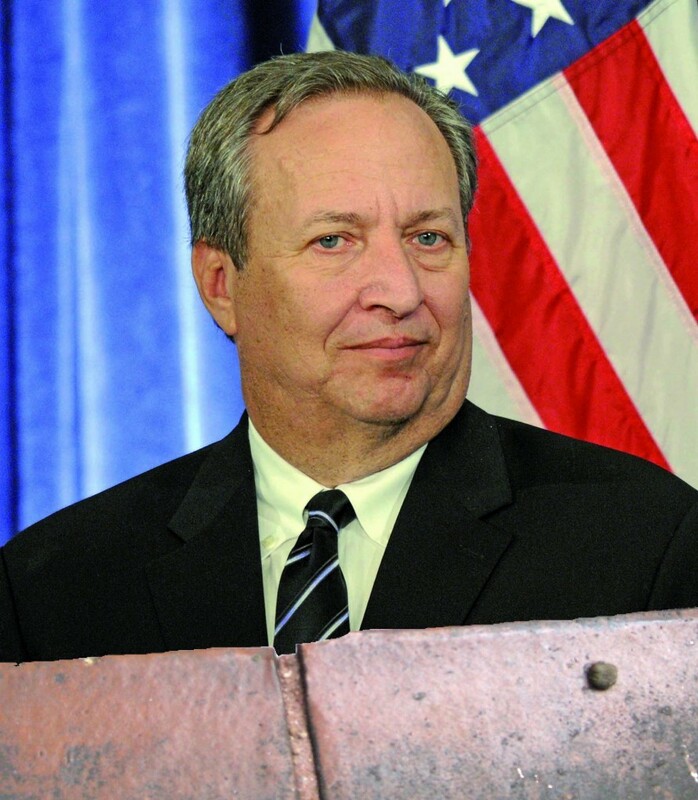 The stunning special effects employed in Larry Summers photo should be nominated for a Zinc Stoat of Budapest award. You had me at Zinc. You had me at tantric.